PRICE REDUCTION!! Motivated Seller!! 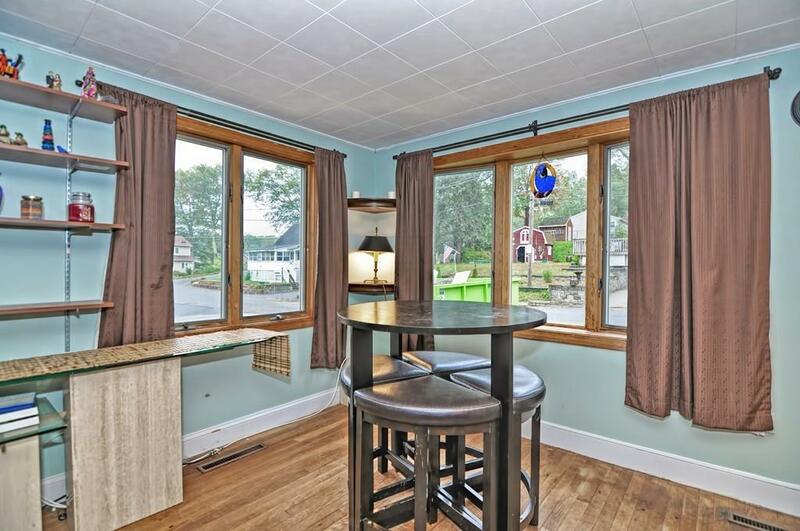 Come home and relax on the deck while enjoying a view of Lake Fort Meadow. 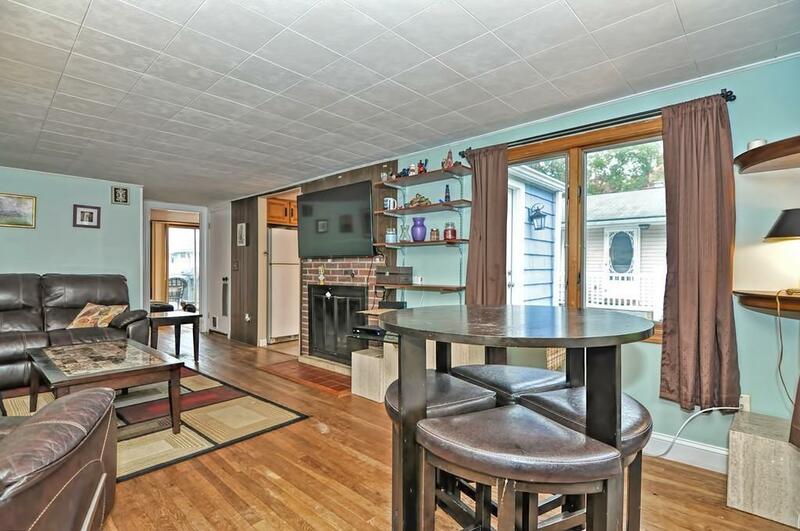 This property is located in the sought-after lakeside neighborhood on quiet dead-end street. 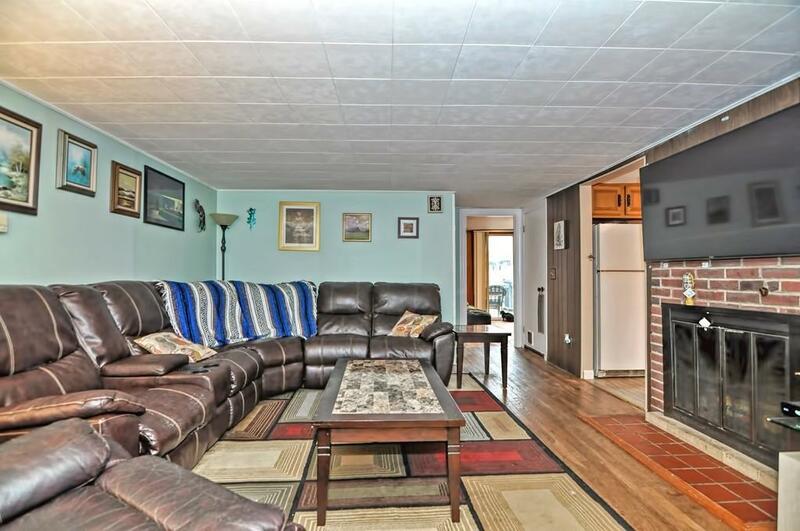 3+ bedrooms, fireplaced living room, hardwood floors and walk out basement to fully fenced in back yard. 2 year old roof. $15/year fee for keyed access to boat launch and beach. 1 year American Home Shield Warranty included. 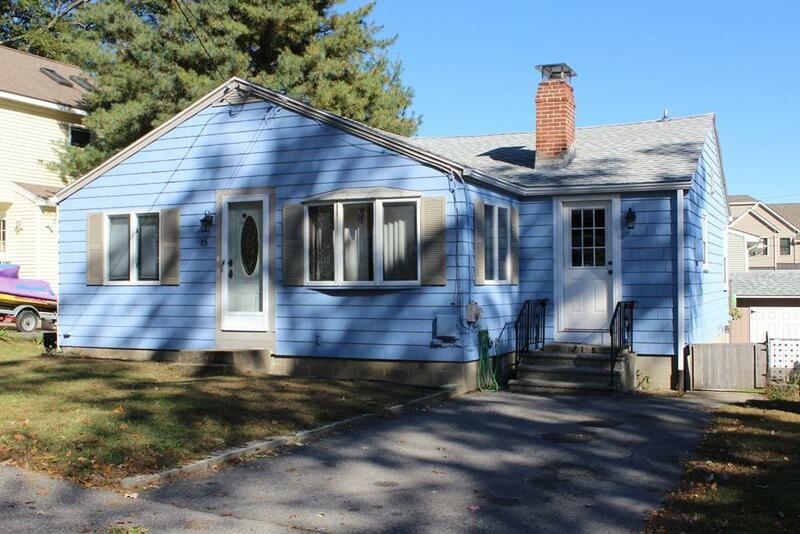 Listing courtesy of Walter O'hearn of Afonso Real Estate. Listing provided courtesy of Walter O'hearn of Afonso Real Estate.